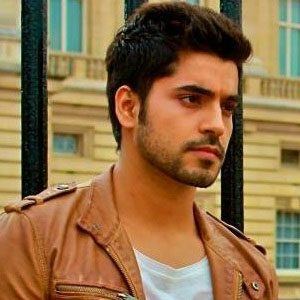 Indian actor known best for his role as Vikram Arun Rathi on the Indian Star Plus soap opera Diya Aur Baati Hum. He went on to compete on the eighth season of the Colors TV reality series Bigg Boss. He made his television debut in the Zee TV soap opera Kasamh Se. He and Sushant Singh Rajput co-starred in a 2015 film based on the life of professional cricket player Mahendra Singh Dhoni. A native of Delhi, India, he attended Hansraj College, Delhi University. He and Deepika Singh were both series regulars on Diya Aur Baati Hum.